Come and visit us! 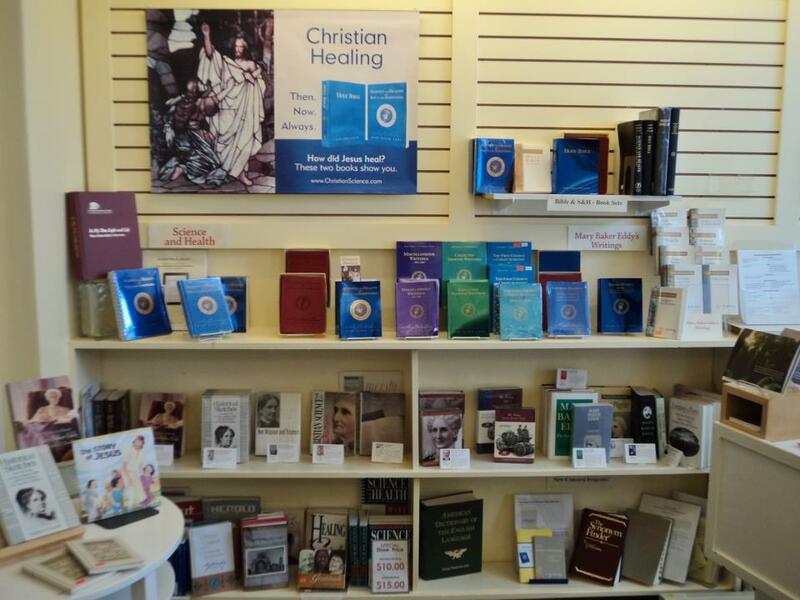 A Christian Science Reading Room is a store that distributes healing ideas to all. Buy, browse, borrow, chat, read, listen, pray. We are open Tuesday and Thursday, 10:30 am to 5:30 pm, and are located inside the church. Free parking is available next to the church.